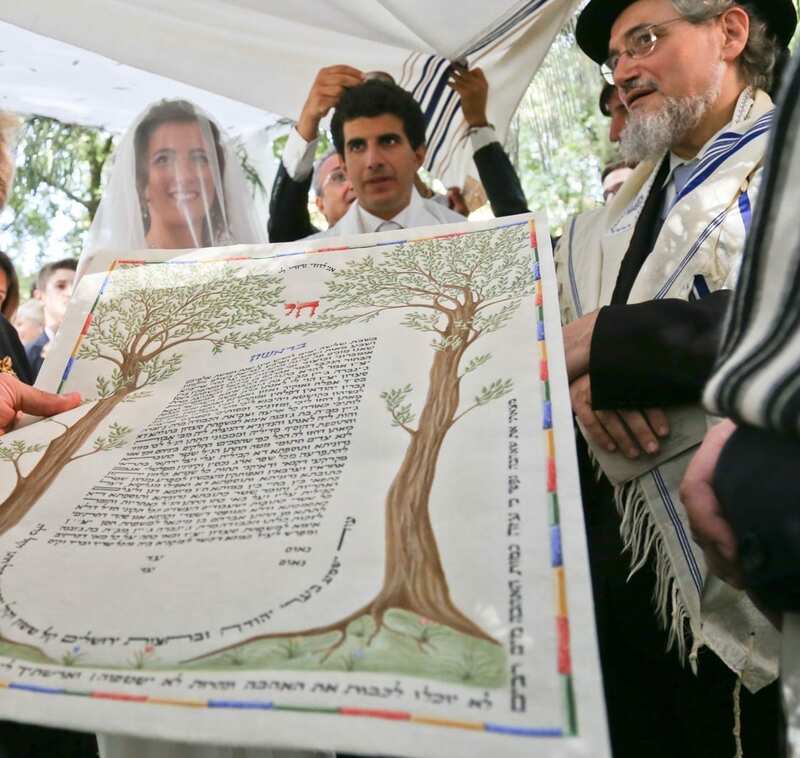 Jewish wedding ceremonies are very different from one another, however, there are some common aspects among them: the bride and groom sign the Ketubah (the wedding contract) and the wedding is celebrated underneath a canopy made of cloth called Chuppah or Huppah, where the groom donates one of his rings to the bride. As per tradition, at the end of the rite, the newlyweds stomp on and break a glass wrapped in cloth. 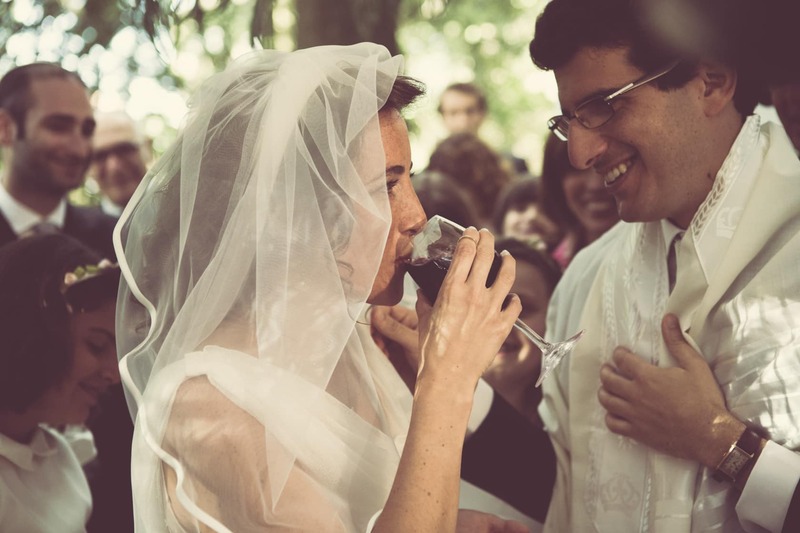 The rabbi of your Synagogue of belonging, or the one chosen to officiate the wedding, takes care of all bureaucratic procedures preceding the wedding. A Jewish rite can be celebrated in one of the Synagogues present in the main Italian cities – such as those in Venice, Florence or Rome – or in other magnificent locations, such as a villa or a garden.